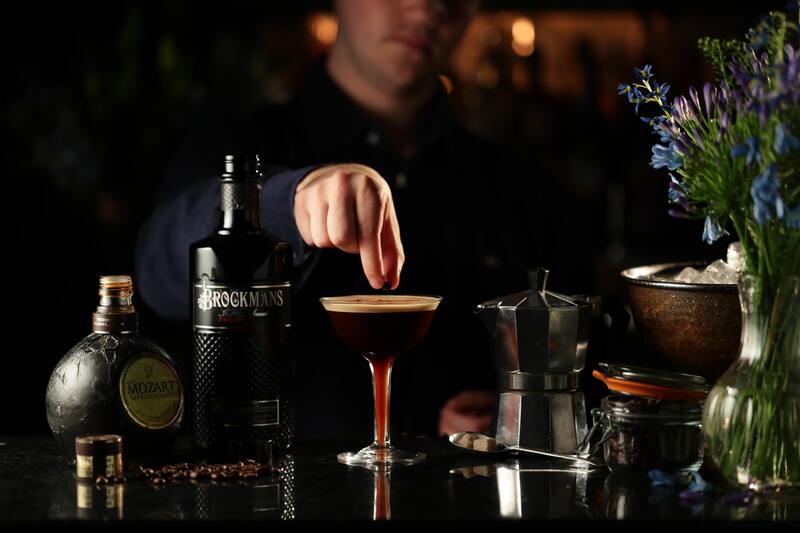 For our mocha martini, add Brockmans gin, Mozart Dark Chocolate Liqueur and a shot of Espresso into a shaker of ice and shake vigorously. Then strain into a Martini glass. Garnish with chocolate powder and fresh coffee beans. Optional Sweeteners: vanilla syrup, sugar syrup or sugar cubes. 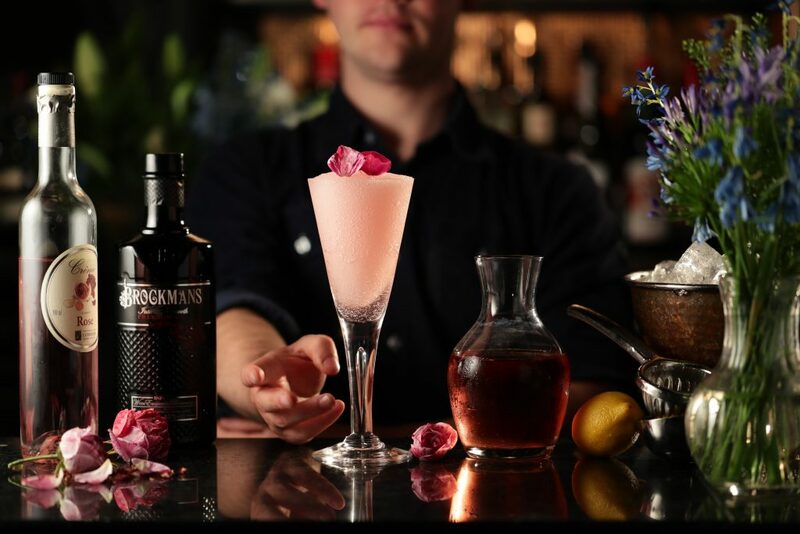 Add Brockmans gin, Mozart Dark Chocolate Liqueur and a shot of Espresso into a shaker of ice and shake vigorously. If you like your coffee sweeter, simply add vanilla syrup, sugar syrup or sugar cubes before shaking.